The TCI Group-Jerry Petzoldt Agency commercial real estate firm is pleased to welcome Shea Sproles as an Affiliate Broker at our Kingsport office. A native of Kingsport, Shea graduated with High Honors from the University of Tennessee, Knoxville with a Bachelor of Science degree in Accounting. Ms. Sproles retired from Eastman Chemical Company in 2019 after a 28 year career in finance, audit, and compliance. At the time of her retirement, she worked in the company’s Legal Department as a Third Party Due Diligence Manager. 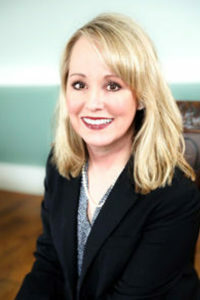 Ms. Sproles brings a unique set of knowledge and experience in the areas of corporate legal and finance which provides significant enhancement to our offerings of commercial real estate services. 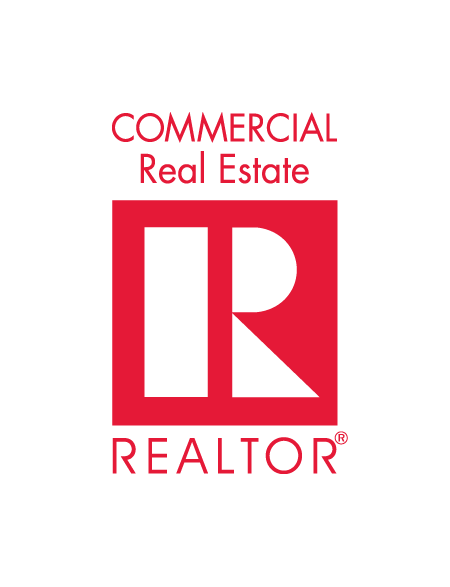 She is a member of the National Association of Realtors and Northeast Tennessee Association of Realtors – Commercial Member. On a personal note, Shea and her husband Gary enjoy spending time with their horses and dog at their farm. They enjoy showing and trail-riding their Tennessee Walking horses. Shea also enjoys cooking, gardening, and antiques.